ORIGINAL BUFFER (10 Units). 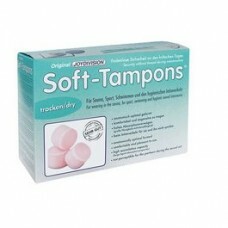 ORIGINAL SOFT-Tampons, tampons easy wireless application, specially d.. ORIGINAL BUFFER (3 pieces). 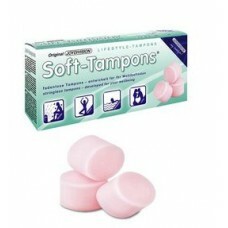 ORIGINAL SOFT-Tampons, tampons easy wireless application, specially d..
SAVANNAH BLACK PLASTIC. LOVE VINYL SHEET NOIR is a fantastic black plastic sheet washable. T..